Scattered Pages from an Epic, in Kerala. The kudukkathupara Eco Tourism in Kollam District. Kudukkathupara is just outside Thiruvananthapuram District, but it is Kollam. 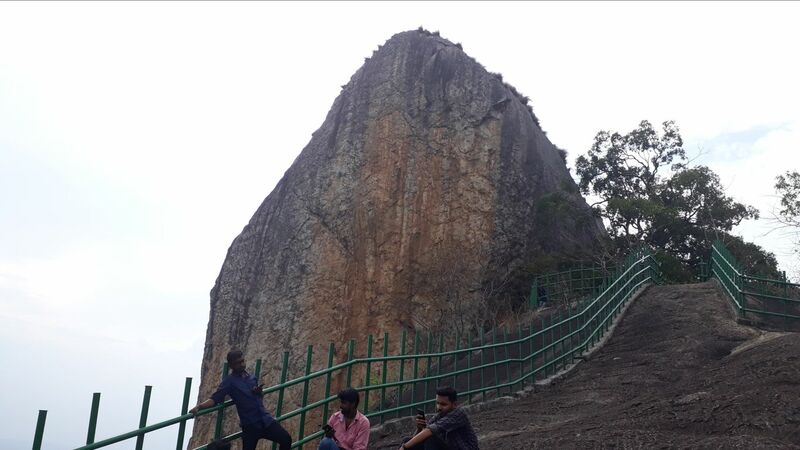 Near the Jadayu Para in Chadayamangalam, the legend says the wing of the great bird fell here, but no reliable evidence.